Knowing this, you might be thinking that getting your living space organized will pay off big time, and you’d be right. What’s more, you’ve come to the right place to learn more, as today, we’re going to reveal some clutter busting secrets that will help you reclaim your home and live in relative peace. Think like a homebuyer/renter would. If you were touring your space, would you be interested in living there? Apply that logic to all spaces of your home, from the kitchens to the closet. Find extra storage containers after you’ve sifted through the clutter and decided what will stay and what will go. Do the items in said room fit the purpose you’ve laid out? If not, they’ve got to go. This approach fits those with the methodical, step-by-step frame of mind. 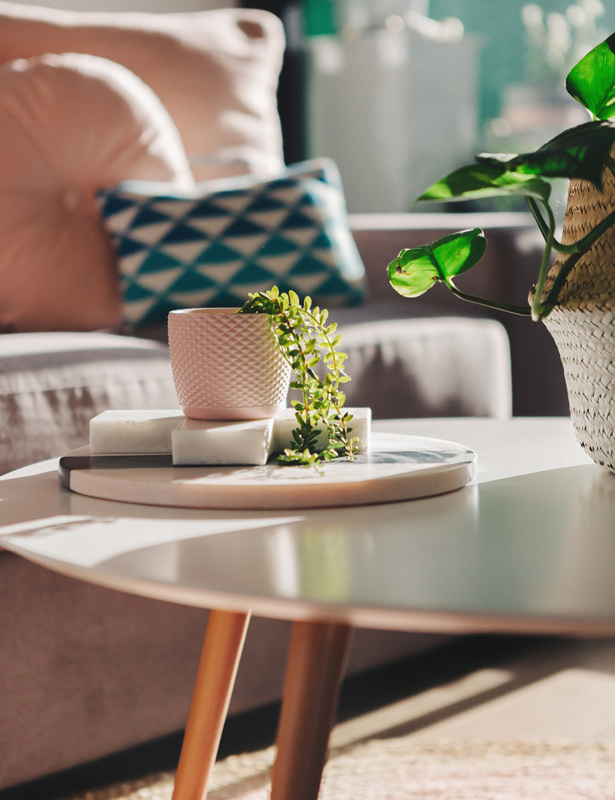 Setting the purpose of your rooms first helps you get a “bird’s eye view” of your cleaning goals, and allows you to repurpose out-of-place items for new rooms (if they fit there). You’ll also be able to separate the useless from the useful, taking that which serves no purpose and selling/donating it after you’ve completed your major cleanup. Additionally, she provides some hints you might find useful if you’ve been in a bind about how to save space and nix clutter. Among them, she recommends using vertical containers to maximize storage space along your walls (much like a skyscraper maximizes occupants by building up), getting creative by obtaining storage that can serve multiple purposes, and storing similar items together so you don’t go overboard on them. It’s an interesting read, and there’s a lot to learn, so it’s highly recommended you check out some of those tips and add them to your decluttering routine. Go through your snail mail immediately. Those junk letters tend to pile up if you don’t show them any attention, so striking early allows you to get them out of the way pronto. Set aside time for decluttering every day. It doesn’t have to be a large amount of time, maybe just 15 minutes. It’ll go a long way to keeping junk from piling up, however. Hang up your coat. Every time. You’ll be surprised how often outdoor garments will end up cluttering your space. Get in the habit of hanging them up, though, and you’re in the clear. Communities like this are the pride of Mountain View. Don’t they deserve to be kept in pristine condition? Even if the idea of doing it “for the community” doesn’t much appeal to you, doing it for yourself will certainly bring you lasting benefits. With your lovely residence clean, you can spend more time enjoying it, or lounging around at the pool, gym, or yoga studio. And what could be better than that, really?